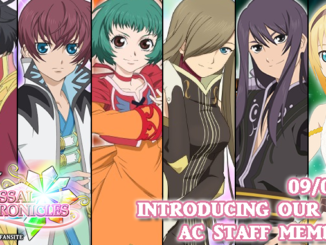 After our recent recruitment post last month, the AC team has expanded with 6 new staff members! 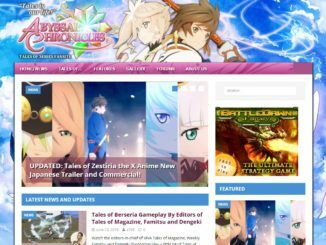 Our gallery now has a new link, and we're looking to expand with some new open positions for the site. I'd like to thank everyone on behalf of AC for helping us at our time of need during the Malware attack earlier this year. 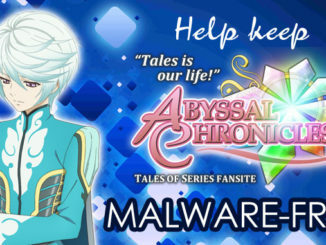 Help Keep Abyssal Chronicles Running and Malware-Free! 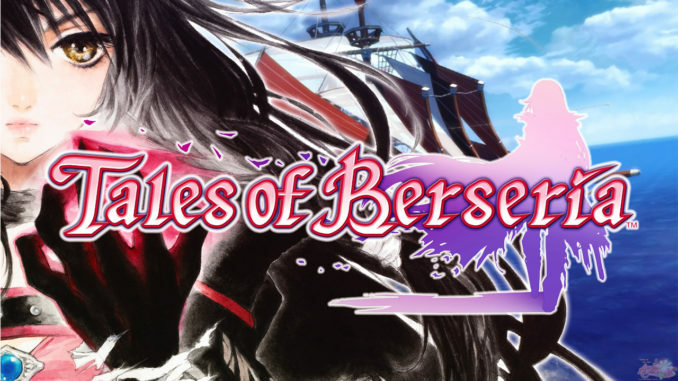 All of you have probably noticed the recurring problems we've been getting here on Abyssal Chronicles. 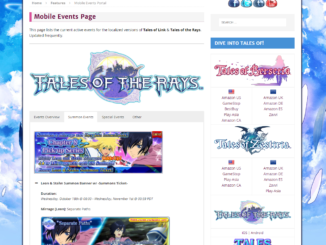 A page that covers the current events in the localized versions of both Tales of the Rays & Tales of Link has been added to Abyssal Chronicles. 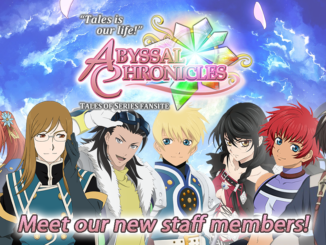 Officially Introducing our New Staff! Last month, we were recruiting new staff members. 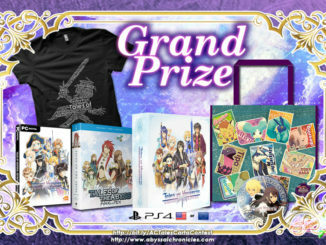 We've received a good amount of applications from dedicated Tales of fans and it was very humbling. 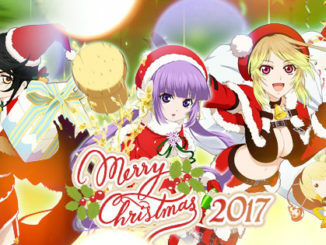 Check out who joined the team! 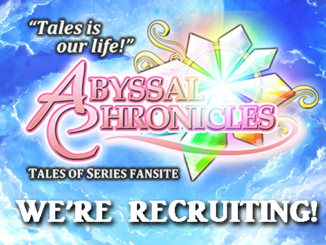 [APPLICATIONS CLOSED] Abyssal Chronicles is Looking for News Writers! 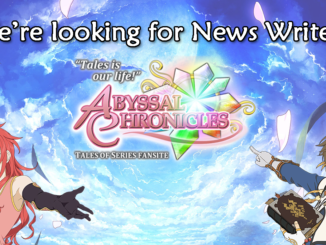 Interested in joining Abyssal Chronicles as a News Writer? 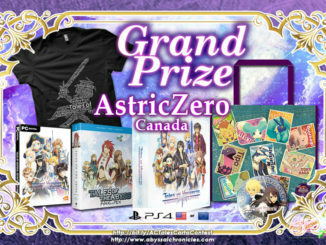 Keep reading to learn how you can join! 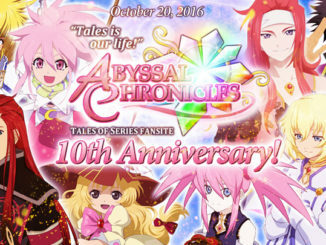 Happy 10th Anniversary, Abyssal Chronicles! Thank you so much! Today is a monumental day for Abyssal Chronicles - We're celebrating our 10th anniversary! Well, this is finally happening. 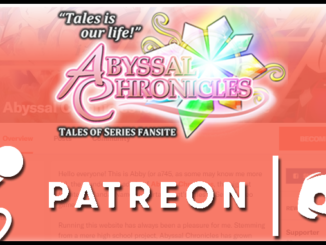 Welcome to Abyssal Chronicles version 3! 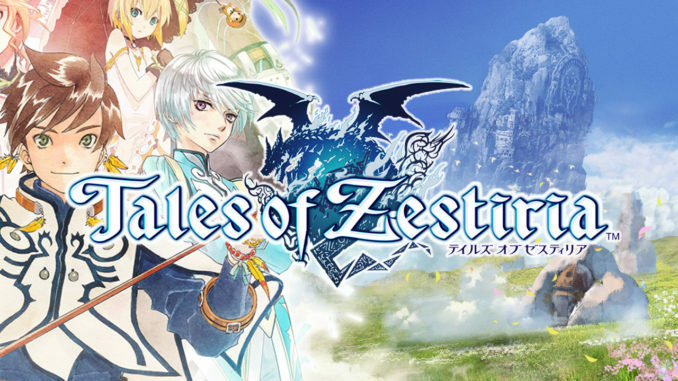 Well, its beta release, anyway. 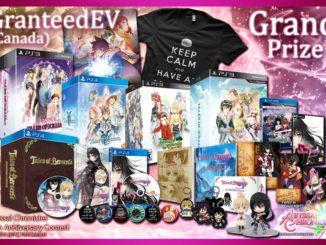 Here's a little summary of all the things new with this updated layout! 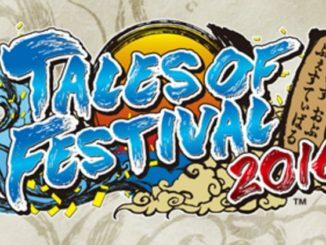 We're proud to announce that Abyssal Chronicles will be at Tales of Festival 2016 as part of the press!